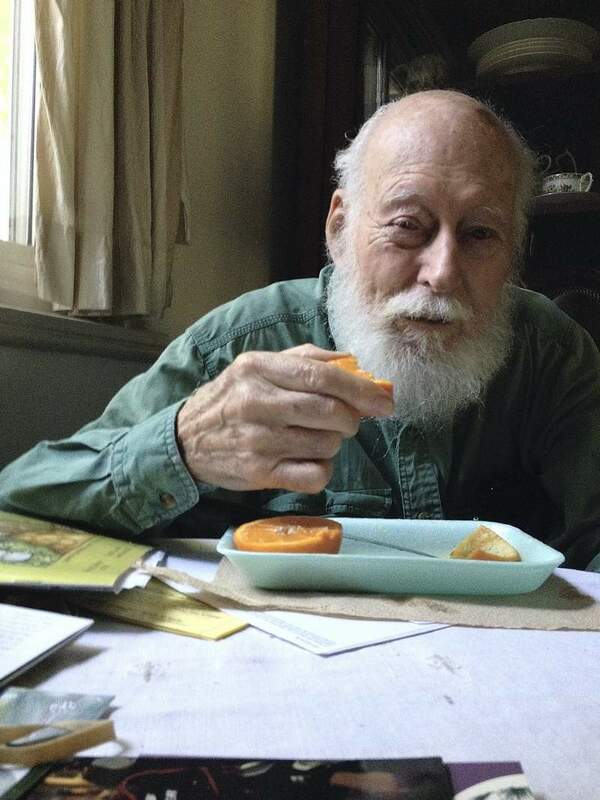 Bob Auerbach (1919-2012) was a long-time pacifist, who joined the War Resisters League in 1939 and was one of the marshals for the 1963 Civil Rights March in Washington, D.C. Be­fore helping to found the Mary­land Green Party, he had previously been a long-time member of the Social­ist Party in Wash­ing­ton, D.C. and in 1972 was chair or the People’s Party when Benjamin Spock was the presidential candidate. As a resident of Greenbelt, MD, Bob Auerbach ran several times for the district Congressional seat against Dem­ocrat Steny Hoyer. In 2003 he was lead plaintiff in a successful lawsuit, in which the court ruled that it was unconstitutional for third parties to be required to submit two petitions in order to be placed on the ballot. In his latest 2012 campaign, Auerbach received 4,478 votes. A librarian in his working years, Auerbach was also committed to a vegan lifestyle and used public transportation. Auerbach died on Dec. 12, 2012, two days short of his 93rd birthday after being struck by a car in a hit-and-run incident while walking in Greenbelt. Adam Shapiro, 59, was a long-time activist in the Atlanta Community. Blind, he was an ardent advocate of the rights of the disabled and a strong supporter of workers’ rights. He was an eager student of history, and translated his knowledge into being the producer and moderator of radio programs on the local community stations for over 30 years. 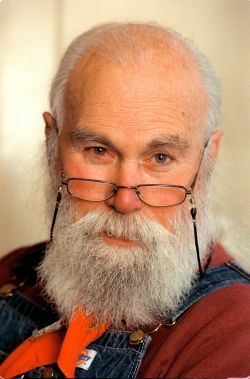 Shapiro was active in many political organizations in addition to the Georgia Green Party, for which he served as Chair at the time of his death. He participated in literally hundreds of demonstrations and used his radio programs as forums for organizations which otherwise received no media coverage. 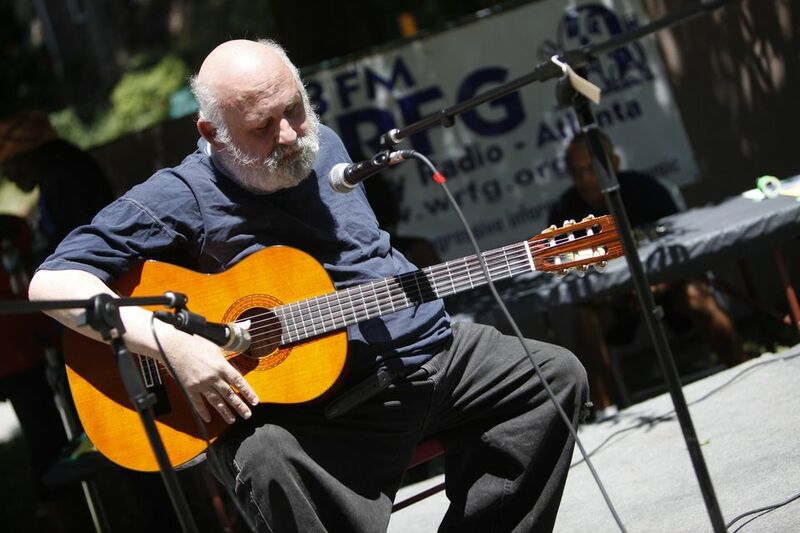 Shapiro was also an enthusiastic guitar player and a member of the most progressive Jewish synagogue in the Atlanta area. Richard Walron (1928-2012) grew up in Rhode Island, got a degree in journalism, and spent many working years in New York City, before moving back to Rhode Island in 1982. He wrote articles for many publications and authored 12 books, mostly concerning critical assessments of U.S. foreign policy. He was the editor of U.N. Secretary U Thant’s memoirs. In Rhode Island, Walton taught writing for many years at Rhode Island College and fought to establish a union for adjunct facility, for which he served as president until he died. He served on the boards of numerous non-profit organizations. Walton was the vice presidential candidate of the Citi­zen’s Party, the pre-cursor to the Green Party in 1984. Later he helped found the Rhode Island Green Party and in 1996 he was one of the principals in the founding of the Association of State Green Parties, which ultimately became the Green Party of the United States. He served for many years as National Delegate and as a member of the International Committee.